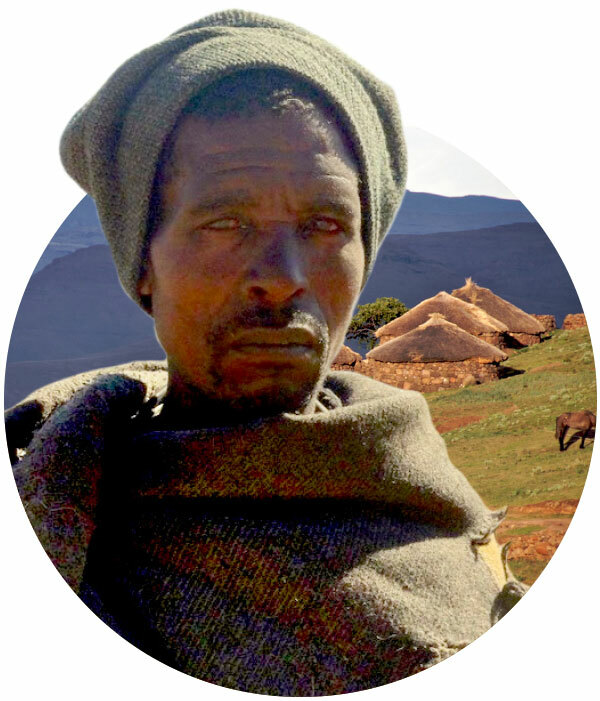 send gospel workers to reach the unreached Lesotho Shepherds. The 60,000 shepherds live high in the mountains of Lesotho. They live in marginalised, isolated communities outside the reach of the local churches. There are thousands of shepherds just like Ntsu who will only ever hear the gospel if people are sent to tell them. 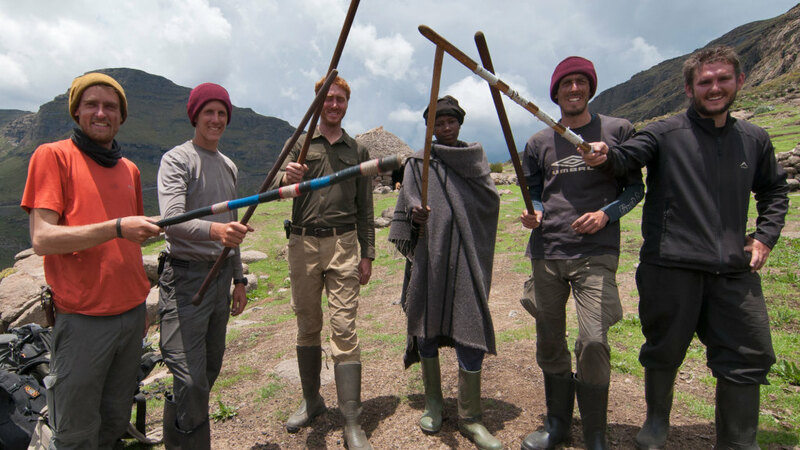 In November 2014 and with the help of your generous gifts, a small team was sent to live amongst the shepherds with the aim of reaching them with the good news of Jesus Christ. Sam & Leanna Williamson from St Luke’s Church, Wimbledon and Chris Klompas from Spalding Baptist Church were sent from the UK. 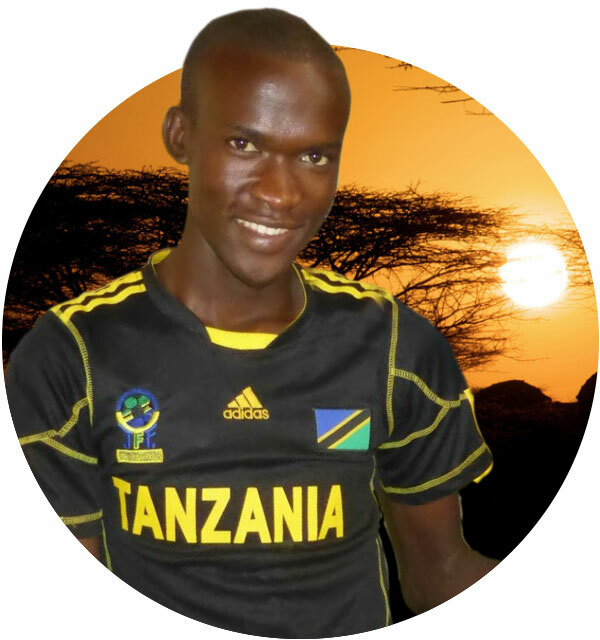 send short term workers to inspire young African believers to reach the unreached in Korr, Kenya. This is Job from the Rendille people. He heard about Jesus and became a Christian because gospel workers came and lived amongst his people and translating the Bible into his language. Steve was a short term teacher in Korr when Job met him. Over the year, Job and Steve met regularly to talk about life, responsibilities, man stuff and God. Those times together; sharing God’s word and talking about their lives, has meant that Job is now applying to go to Bible College. Steve’s passion for sharing the gospel was infectious. So much so that Job’s heart is now for those in his people group and across Africa, who are still waiting to hear the good news. 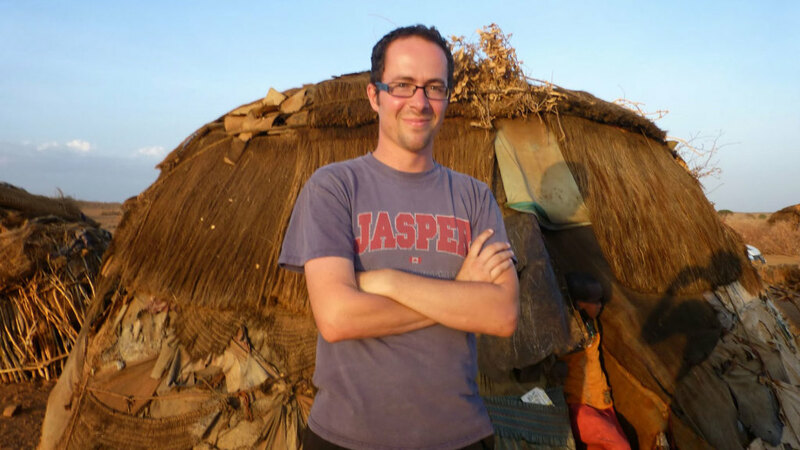 Steve Titterton from Cornerstone Church, Nottingham worked for a year as a teacher amongst the Rendille people in Kenya. Our short term programme relies on your generous gifts, to place the right people in the right locations, where they can best support the vision of reaching the unreached across Africa, with the gospel. 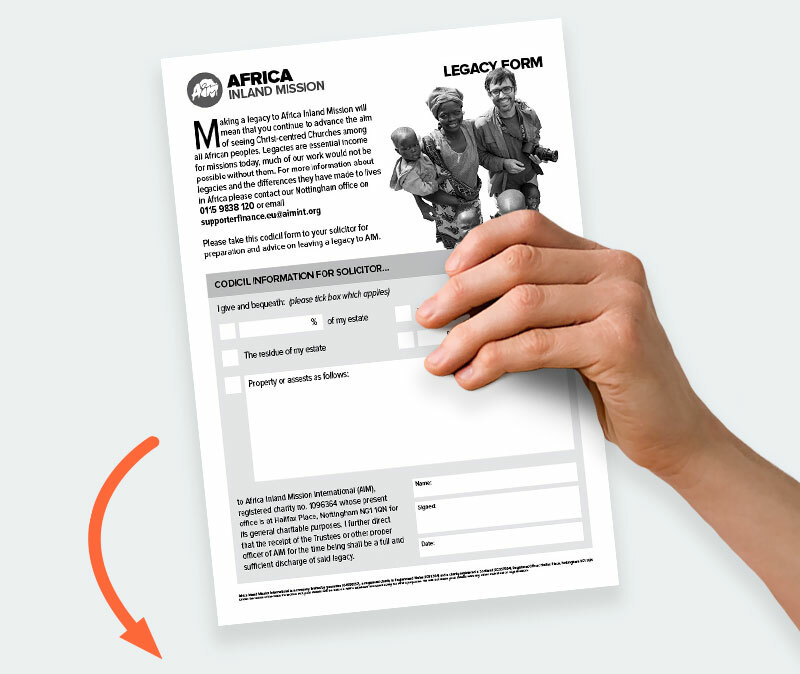 Download a Standing Order form to give regular gifts. 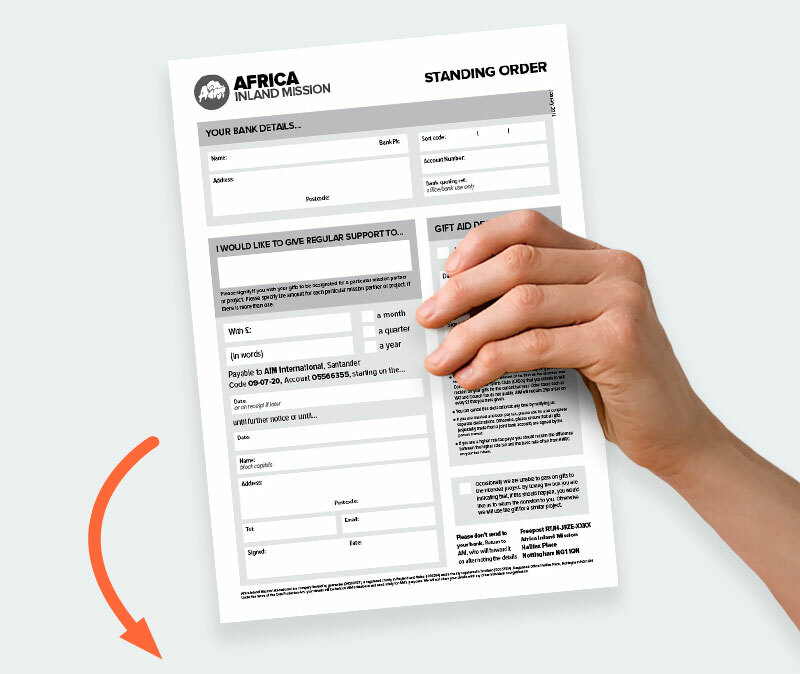 If you want to set up a Standing Order through on-line banking, please contact us first for a reference number. 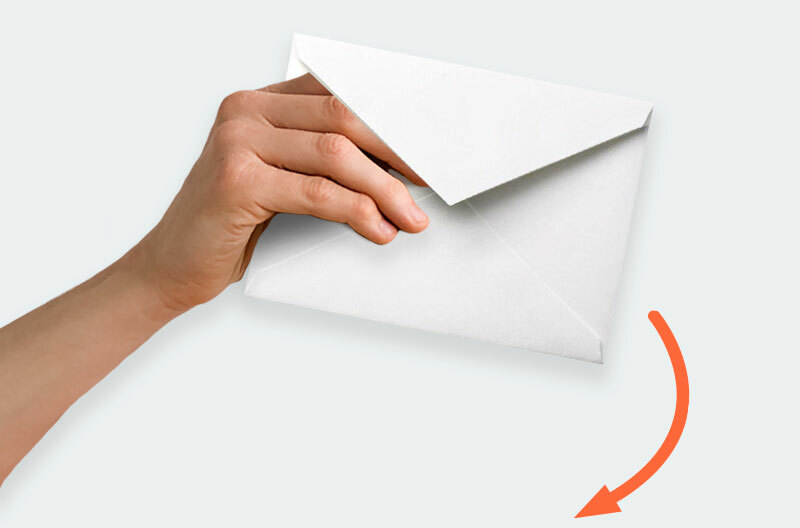 If you have an account with CAF or Stewardship, you can give by voucher or standing order instruction. If you are a UK taxpayer, the value of your gift can be increased by 25%. 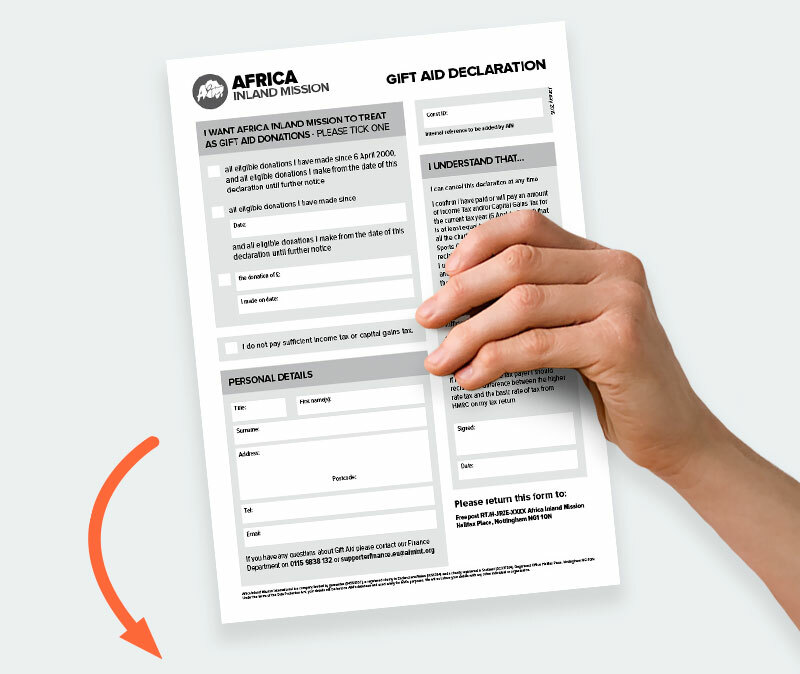 Click here to download a Gift Aid form. 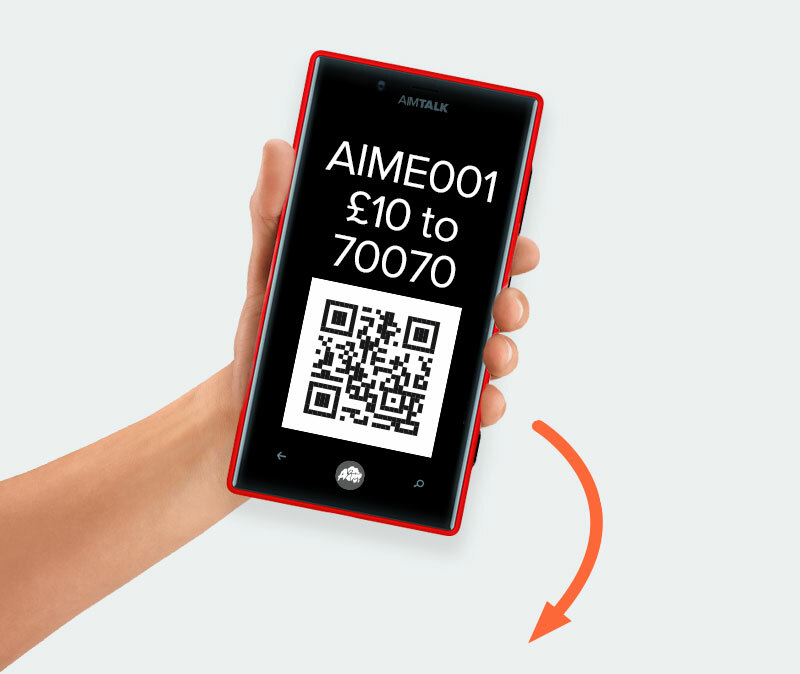 If you wish to quickly give a one off general gift via your mobile phone, simply text AIME001 £10 (or another amount) to 70070. If you would like information about how to do this, please click here.